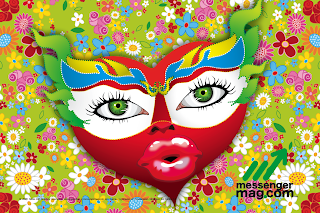 MessengerMag Cover, January 2009, "Love and Carnival"
MessengerMag Spread January 2009, Collage made it for the carnival festival article. 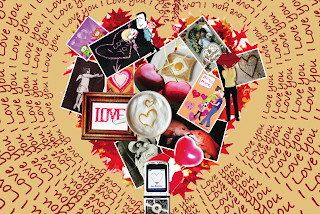 MessengerMag Spread January 2009, Collage made it for Valentine's Day. MessengerMag Spread January 2009, About what you can do to make a better country. MessengerMag Spread January 2009, article about DR.